The posy planter redefines the basic planter. Offered in fun colors to make your plants happy. 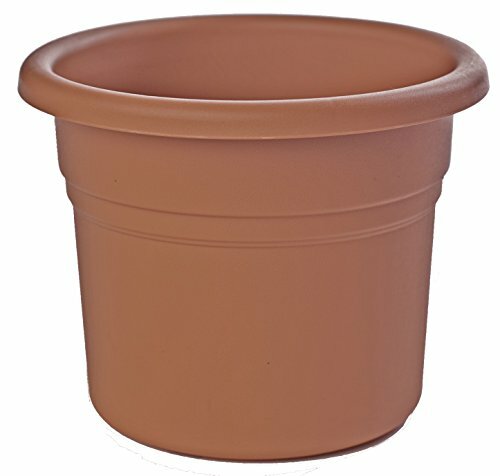 Keeping with a traditional planter shape, the posy planter features a sealed bottom but offers convenience punch out drainage depending on your needs. No saucer is required until you open up the punch out drainage. If you have any questions about this product by Bloem, contact us by completing and submitting the form below. If you are looking for a specif part number, please include it with your message. Nice Planter Corten Steel Trough Planter , 20" x 46" x 20"